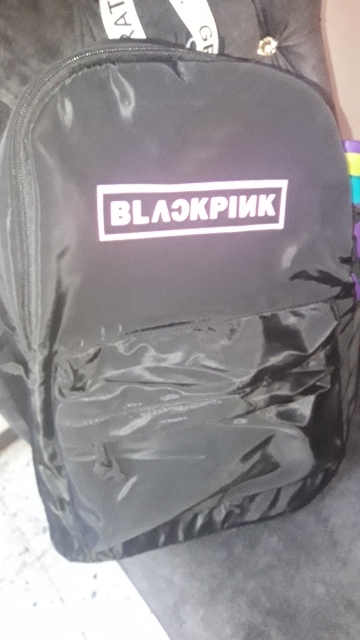 Our BlackPink Student Backpack is great for school, for students. 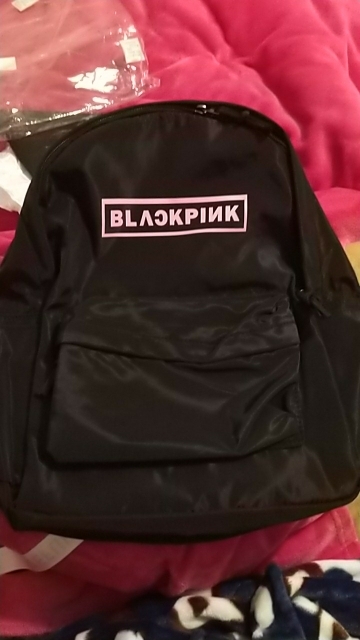 It has a lot of pockets with zipper closure, black color with BlackPink letters print. 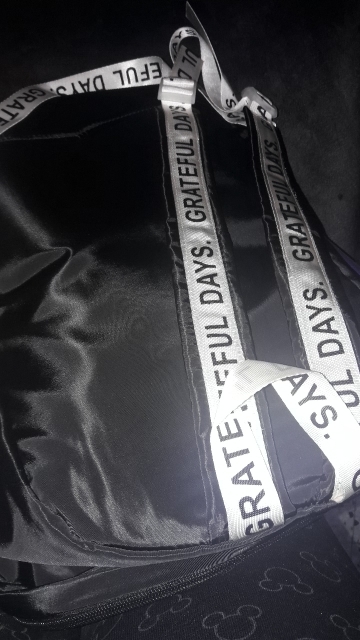 Great as a gift for your BlackPink friends.